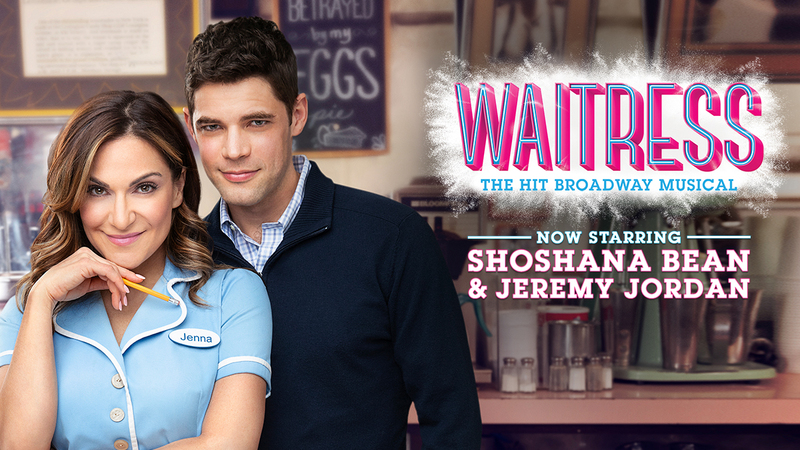 Purchase Waitress tickets online, at the theatre box office, or by phone at 877-250-2929. 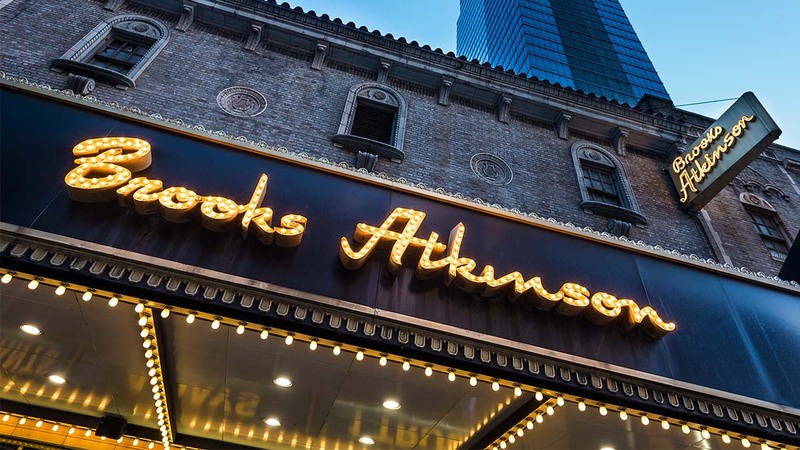 Built in 1926 and originally named the Mansfield Theatre, the Brooks Atkinson Theatre was renamed in 1960 to honor the famed New York Times drama critic Brooks Atkinson. This intimate playhouse is popular with theatergoers having housed a long list of distinguished dramas and comedies starring such talents as Matthew Broderick, Glenn Close, Richard Dreyfuss, Gene Hackman, Ed Harris, Derek Jacobi, Nathan Lane, Gary Sinise, Jerry Stiller, and Marisa Tomei. Redecorated in 2000, the theatre is once again illuminated by the original chandelier that had been removed more than 40 years ago. Since 2016, Tony Award Best Musical nominee Waitress has called the Brooks Atkinson home. The Brooks Atkinson has 1,069 seats and is one of The Nederlander Organization’s nine Broadway theatres. The Brooks Atkinson Theatre does not provide ticket refunds or exchanges. All persons entering the theatre, regardless of age, must have a ticket. No children under the age of 4 are permitted. 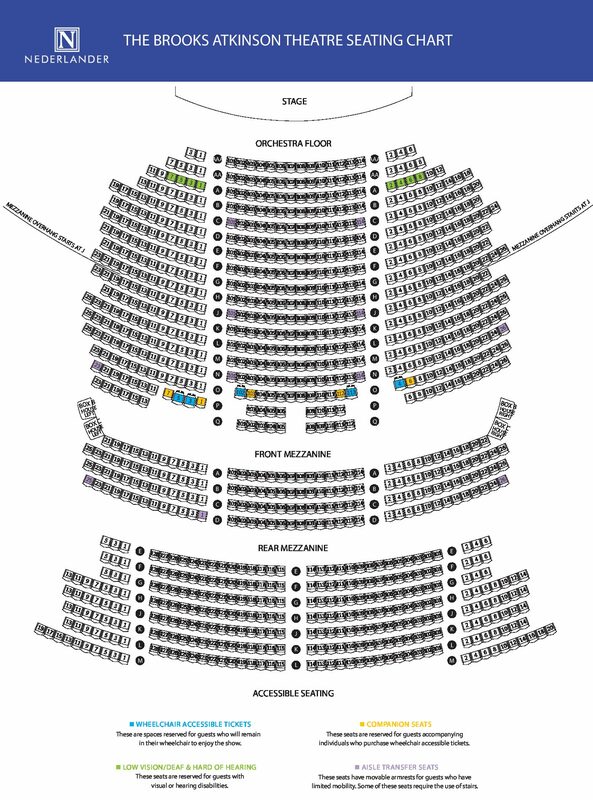 The seating procedure for latecomers varies by seat section. Late patrons are seated at the discretion of the House Manager after the performance begins. They are then escorted directly to their seats by an usher. Smoking is prohibited in the Brooks Atkinson. There is one bar located in the theatre’s mezzanine lobby where alcoholic and nonalcoholic beverages as well as snacks can be purchased. Bottled water and beverages with secure tops are permitted in the auditorium. The bar begins serving patrons 30 minutes prior to the start of the performance and at intermission. This theatre originally opened as the Mansfield (in honor of the distinguished actor Richard Mansfield) on February 15, 1926. 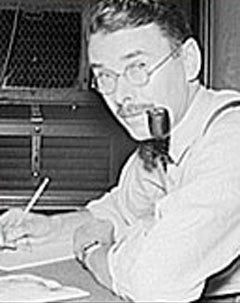 In 1960, it was rechristened the Brooks Atkinson Theatre in tribute to the New York Times drama critic. The theatre is currently under the direction of the Nederlander Organization. Recent productions here include Love Letters; the musicals After Midnight and Hands on a Hardbody; and Peter and the Starcatcher with Christian Borle (Tony Award); Relatively Speaking; Rain: A Tribute to the Beatles; Rock of Ages; a revival of Grease! ; A Moon for the Misbegotten; The Times They Are A-Changin’; The Odd Couple; The Blonde in the Thunderbird; Mark Twain Tonight! ; Democracy; Jumpers; Jackie Mason’s Laughing Room Only; The Look of Love; Medea; Patti LuPone and Peter Gallagher in Noises Off (the Atkinson also housed the original production, starring Dorothy Loudon and Victor Garber); Jane Eyre; and Derek Jacobi in Uncle Vanya. The 1990s saw The Iceman Cometh; Wait Until Dark; Play On! ; Taking Sides; Buried Child; On the Waterfront; What’s Wrong With This Picture? ; She Loves Me; Death and the Maiden starring Glenn Close (Tony Award), Gene Hackman, and Richard Dreyfuss; Shadowlands; and The Cemetery Club. The 1980s saw personal appearances by Stephanie Mills; Peter, Paul and Mary; and Victor Borge. A revival of the 1942 play Cafe Crown transferred here from the downtown New York Shakespeare Festival. Beginning in 1986, Jackie Mason’s The World According to Me! played several engagements, garnering a special Tony in 1987. Glenn Close, Sam Waterston, Mary Beth Hurt, and Simon Jones starred in Benefactors. Rex Harrison, Claudette Colbert, Lynn Redgrave, George Rose, and other stars revived Aren’t We All; Ben Kingsley as Edmund Kean played a limited engagement; Liv Ullmann starred in Ghosts; Christopher Durang’s Beyond Therapy brought lunacy; Tom Courtenay and Paul Rogers won applause in The Dresser; and the 1980s began with Talley’s Folly. Highlights of the 1970s included Cliff Gorman in Lenny (Tony Award); The River Niger; Lynn Redgrave in My Fat Friend; James Earl Jones and Kevin Conway in Of Mice and Men; Same Time, Next Year, starring Ellen Burstyn (Tony Award) and Charles Grodin; and Jack Lemmon in Tribute. The 1960s brought Indians with Stacy Keach; Albert Finney and Zena Walker in A Day in the Death of Joe Egg; Dustin Hoffman in Jimmy Shine; Neil Simon’s Come Blow Your Horn; and Charles Boyer in Man and Boy. Highlights of earlier years: Fredric March in Years Ago, with his wife Florence Eldridge; Anna Lucasta; and Marc Connelly’s Pulitzer winner, The Green Pastures.